1. Stud apples with cloves. 2. In a large pot, combine remaining ingredients except for the cinnamon sticks. 3. Bring to a simmer over low heat for about 10-12 minutes. 4. 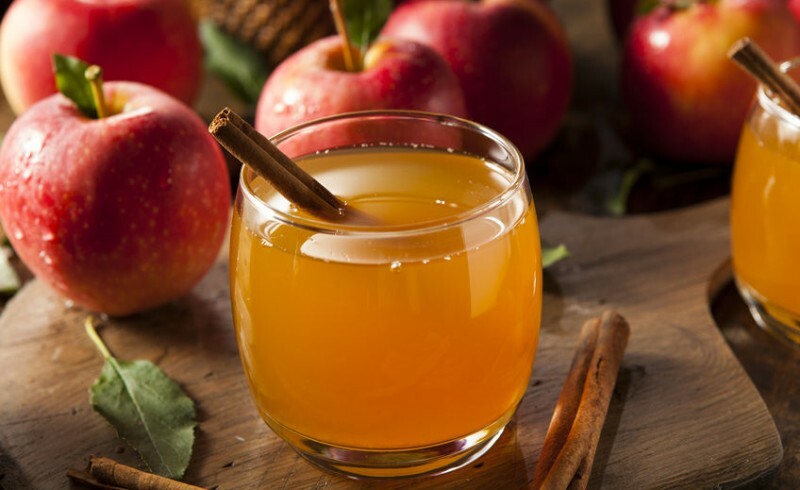 Remove from heat and ladle cider into mugs and garnish with a cinnamon stick and serve!